Thank you for helping us Bring Peter Home! 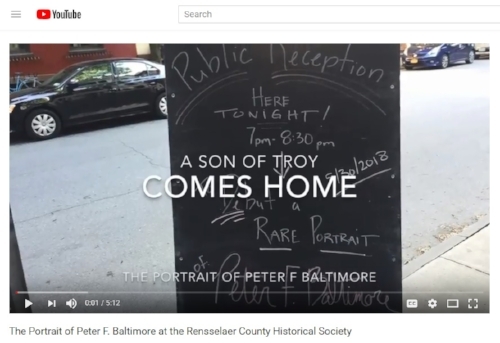 Thank you to everyone who helped us Bring Peter Home to Troy, NY! It was wonderful to be able to celebrate this event with everyone here this past Wednesday night. If you were unable to attend, please take a look at this great video which was made by RCHS member Ned Abbott! Thank you, Ned! Many thanks to Paula Hebert as well, who took these great photos during our reception on the 30th!